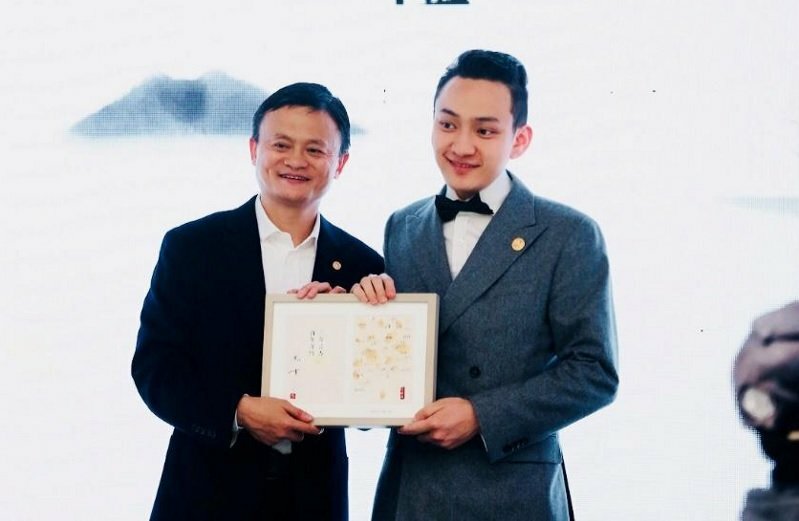 After three years of hard work at Hupan University, Tron’s (TRX) Justin Sun can now be considered as a graduate of the institution that has Jack Ma as its Principal. As a matter of fact, the University was established and launched by Jack Ma who is also the founder and executive chairmen of Alibaba. The school is aimed at grooming entrepreneurs for the ever changing global business world. He co-founded the school with 8 other ‘heavy weight’ entrepreneurs and distinguished scholars. 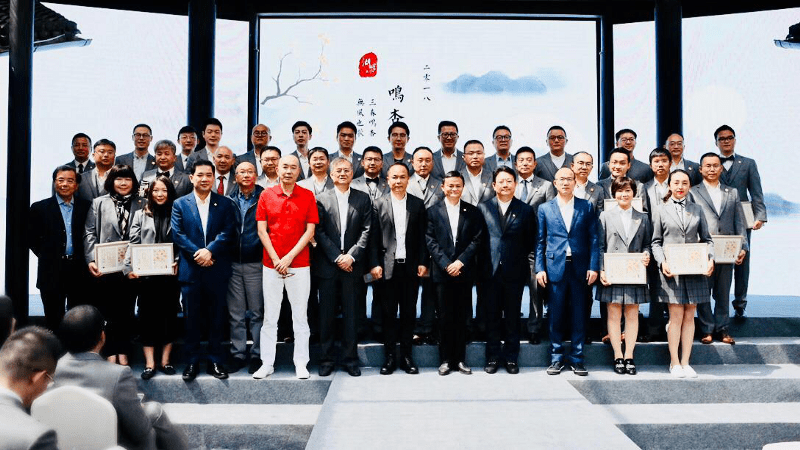 Jack Ma, who also teaches there, had envisioned an institution where their experience and knowledge would be passed down to the next generation of CEOs. Hupan University follows commercial business principles while having set key values to perfect society and ensuring non-profit and public welfare. The admission process is rigorous and each year, less than 50 entrepreneurs from different industries are accepted from over a thousand highly qualified applicants. It is with premise that one can see the significance of Justin Sun’s achievement at the University. On the afternoon of March 26th, Sun submitted a graduation thesis titled “the Birth of a Decentralized Internet’. The thesis provided a detailed look into his thoughts through his experience in the blockchain industry and how it will evolve with time. He also presented a thesis defense titled ‘Reflections and Thoughts on a Four-Year Journey as an Entrepreneur’ which gave his in-depth analysis of his experience since deciding to be an entrepreneur in 2014 and tackling the Tron Project head on. Sun also updated his mentor, Jack Ma, about the progress of the Tron project. He also let him in on future developments and expressed his gratitude to the Alibaba chairman as well as the school’s board for their continual support and encouragement through the years at Hupan. Sun has officially become the school’s first millennial graduate. We, at Ethereum World News and all the Tron believers, wish to congratulate Justin Sun on his achievement. We also wish the First Graduating Class all the best in the future.